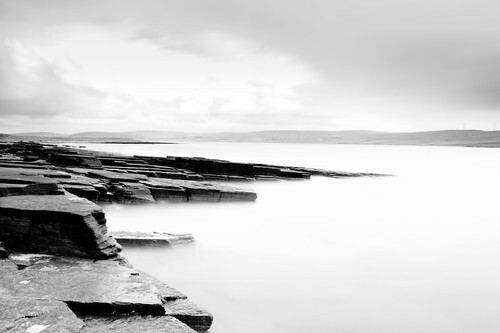 From my trip to Orkney. Awesome shot! That was a good day. It was an awesome day! !